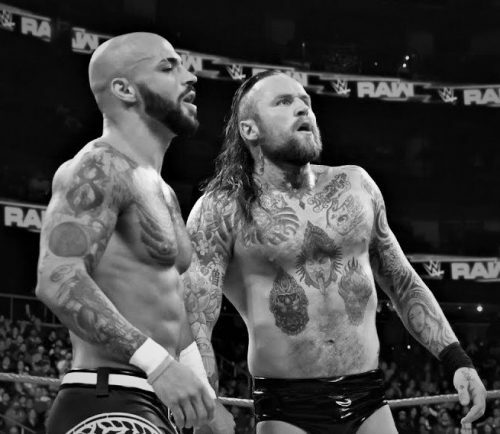 With the recent reunion of Matt and Jeff Hardy, combined with major matches for new teams like Aleister Black and Ricochet, it seems like WWE may finally be ready to give tag team wrestling the spotlight it deserves. In recent years, some of the most memorable matches in WWE have been between two teams willing to go to war with one another when the company gives them a chance to shine. From the amazing ladder match between DIY and Authors of Pain at NXT Takeover: Chicago to The Usos taking on New Day in a brutal Hell In A Cell match, tag team matches have frequently been in the discussion for match of the year in WWE lately.